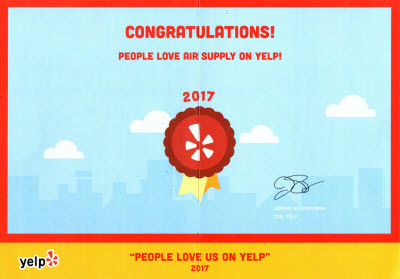 Residential homeowners and commercial business owners of the Greater Las Vegas, Nevada area have a reliable resource when it comes to installation, repairs, and maintenance services for their HVAC System by Air Supply Heating and Air Conditioning. 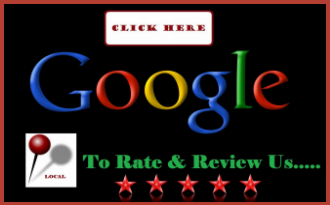 Locally owned and operated, we are fully certified, licensed, and insured to provide the community with our expertise and services at rates that are affordable. With our customers being our top priority, our customer service, traditional values, and superior execution on all services rendered to ensure a phenomenal experience. With the aid of premium quality products and equipment that are only available to licensed professionals, our technicians; having advanced and ongoing training, experience in the field, and remarkable skills, can assure to our valued customers are getting nothing but maximum results. 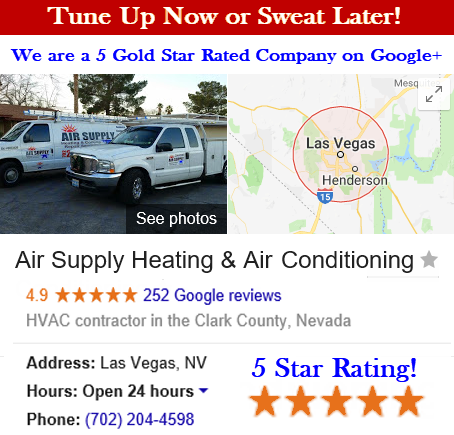 Air Supply Heating and Air Conditioning includes heat pump replacement services to the commercial and residential customers throughout the Las Vegas, Nevada Valley. When the quality of your temperature control falls short, it leaves your home or business left uncomfortable, making everyone irritable and frustrated. Having the need to rectify the heating and cooling system replacement requires a fast, effective, and dependable expert, and that is where Air Supply Heating and Air Conditioning comes in. If your heat pump is in need of replacing, whether it is due to existing heat pump falling short or the desire to become more energy efficient with high quality heat pump, Air Supply Heating and Air Conditioning can get the job done quickly and efficiently. 1)	Indoor comfort. The comfort you need is falling short with your current system. Though heat pumps are a quality system, they are still a moving part that experiences wear and tear and if it is not doing its job, the comfort levels in your home will let you know. Replacing a tool is the most effective way to get your system back on track if the heat pump is beyond repair. 2)	Energy deficiency. A lesser efficient system can be easily replaced; a new heat pump can reduce monthly energy costs considerably along with the energy consumption. 3)	Heat pump over 10 years old. Heat pumps lose efficacy and efficiency as the years come and go. Heat pumps that are over 10 years old might be showing signs of wear, the older they are the more likely they are heading towards retirement. 4)	Excessive heat pump repairs. Frequent repairs can quickly prove to be very costly. If you have needed several repairs in a 2 year period, the heat pump will eventually not be in the position to be repaired. If you realize the road your heat pump is going, the money is better invested in a replacement instead on multiple repairs that are only buying you time. 5)	Replacing a heat pump with traditional HVAC system. 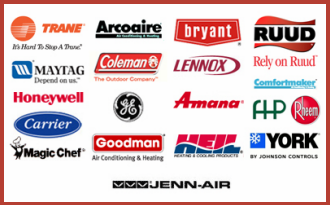 If you are one of the consumers enjoying the benefits of a heat pump system, contact where Air Supply Heating and Air Conditioning and let our experts consult with you on the advantages to see if it is right for you.